The Smarties factory colour sorting Machine has broken down and until it is fixed we have to sort by hand. 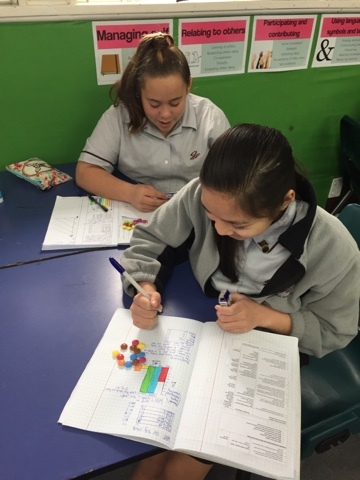 We need to research how many smarties in a packet, what colours and how many of each colour. What a bonus that at the end we got to eat our Smarties. 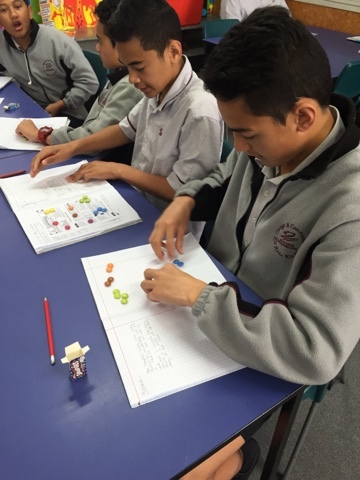 Can you let me know when your next statistical investigation using smarties takes place?